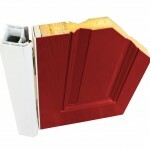 FRONT DOORS Strong, Long Lasting and available in many styles & colours. 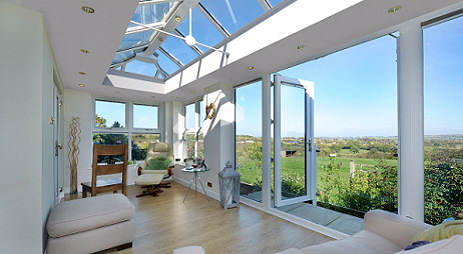 UPVC, Composite or even Stable & Cottage options. 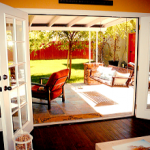 PATIO OPTIONS Popular, Well built and flexible enough to fit almost anywhere. Designs available in Bi-fold, French or Tilt & Slide. 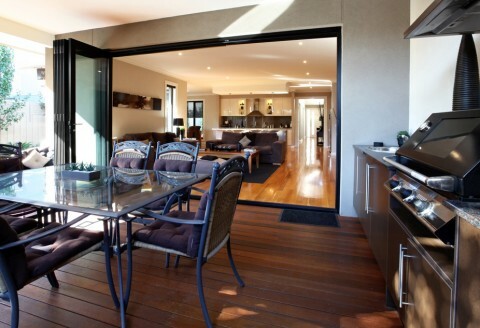 BI-FOLD STYLE Bi-fold doors or multi-folding designs can really open up your home with an amazing 90% clear opening space. Find Some of The Best Deals on Patio, Bi-fold & Front Doors - we provide free quotes, you save money. When you are looking for the lowest costs matched with top quality products & workmanship, then it’s only sensible to compare a selection of options from independent installers – and with hundreds to choose from in the UK it could take you quite a while to find the right installer to do your work. 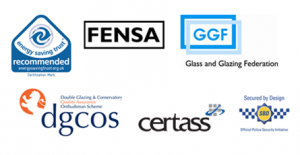 To make things easy for you, we can find fully accredited, trusted companies from our Nationwide Panel to provide you with written quotations for your home improvements. All it takes to get your comparison quotations is to send us a few simple details about your project (it will take less than a minute) and we will arrange for the installers to call you direct. Designs to Suit All Properties. Virtually No Maintenance – no more paint. Select Designs From a Wide Choice of Colours & Wood-grain Surfaces. Added Security Via Multi-point locks. “Low-e”, heat energy efficient glazing with Laminate & Toughened Glass. Companies Run Regular Special Offers. Full Deposit Insurance Guarantees For Peace of Mind. Only Accredited Companies Supply Quotes. Why waste time searching around the web for Front Doors Prices, one click and we find top installers with low costs for you. With a huge range of design choice you can easily find the perfect style or design for your home. All quotations are provided with “no obligation” on your part to use any of the companies – you decide in your own time which company suits you best. 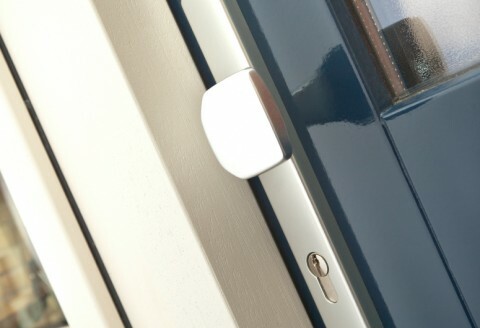 Get an idea of the cost for fully fitted doors with our selection of prices advertised online. You can literally transform alter the whole visual aspects of a home by taking advantage of multi-fold or bi-fold patio windows, literally the whole of your room wall is changed into a panoramic ‘window on the world’ with uninterrupted views of your outside space. The panels fold easily & glide on roller tracks for ease of use, and due to energy efficient frames & glass they give excellent thermal efficiency. High levels of safety & security come via multiple point locking systems, tempered & toughened glazed panels and reinforced frames. 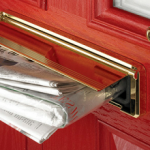 You can choose from Hardwood, uPVC, Composite or Aluminium alloys with a decent selection of colours & finishes, allowing you several choices to properly personalise your home. 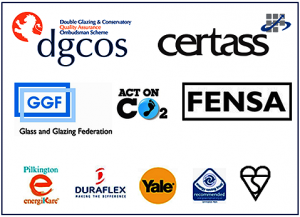 As we only deal with Certified Double Glazed Doors Installers all across the UK, it means you really can have confidence in getting reliable & competitive quotes.